A third-generation Altona boy Peter was brought up with Real Estate in his blood, his father being ex-mayor of Altona and local builder Harry Weaver. Peter earnt his pocket money cleaning up building sites and working for his father. 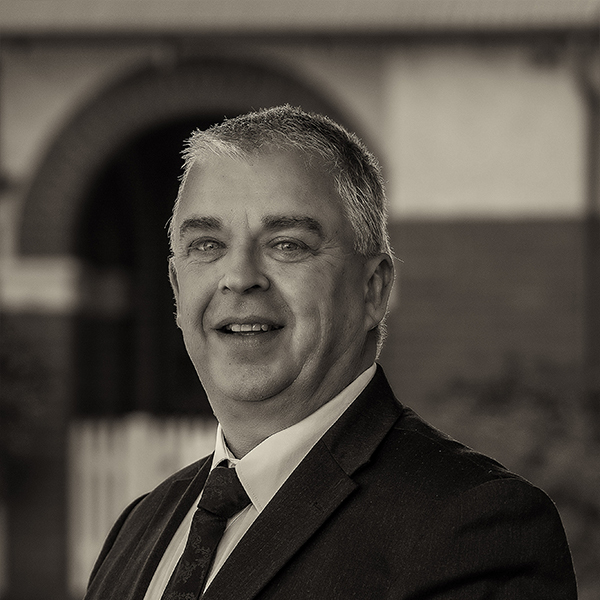 With a lifetime of experience in property in the area, and completing his full license in 2008 Peter has a wealth of knowledge at your disposal. 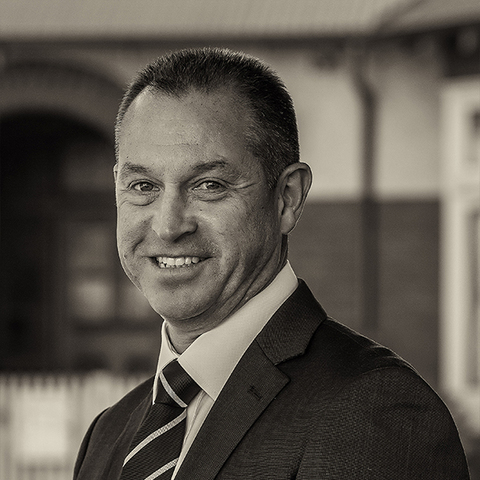 Peter stands behind his reputation in local Real Estate and local family name. BMT is an active real estate agent in Altona. It has been here for many years and knows the area and the market trends. Their staff are excellent.